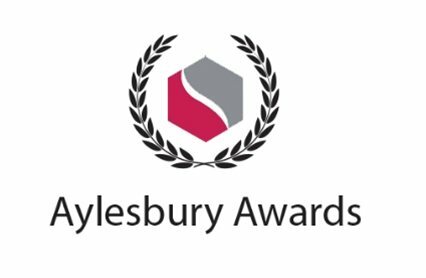 Aylesbury Automation Limited is a privately owned and securely financed British company operating internationally from a modern 12,000 sqft facility in Aylesbury, Buckinghamshire. 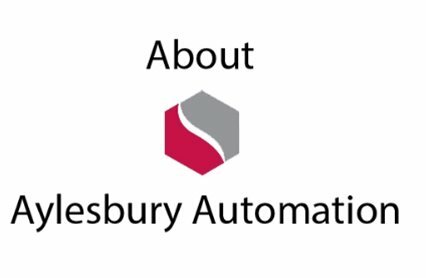 Our specialist engineering resources allow us to provide production and automation solutions that incorporate the latest technologies and deliver a competitive advantage for our customers. 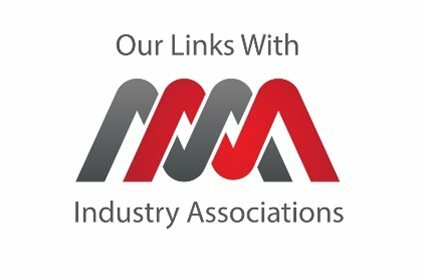 Aylesbury Automation is proud to be pro-active members of a number of respected Professional industry associations.